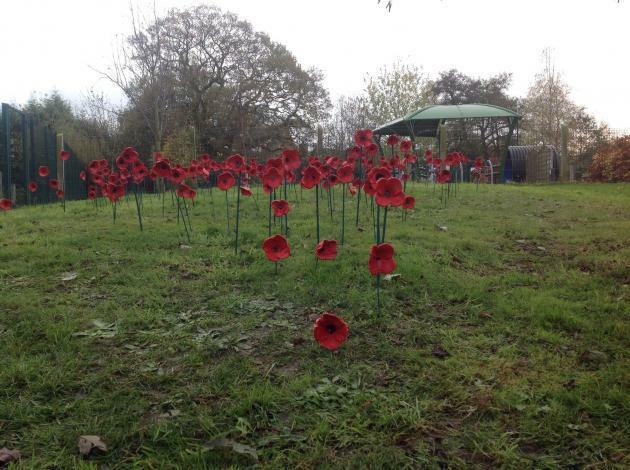 Pupils, Staff and invited guests observed 2 minutes silence today. The mayors of Wellington and Telford and Wrekin visited the school, pupils were keen to share their poppy art display. Radio Shropshire broadcast an interview with pupils earlier in the day explaining how they were remembering the 180 men from Wellington who died in WW1.